Carriacou: The Isle of Reefs. 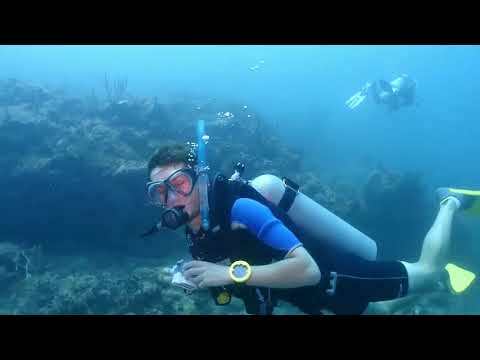 Dive Carriacou are uniquely placed in Tyrrel Bay to offer you the best opportunity to witness these impressive reefs, teeming with life. 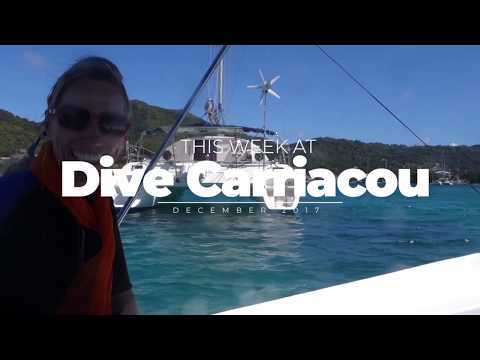 Come and dive with Dive Carriacou and experience the new difference!